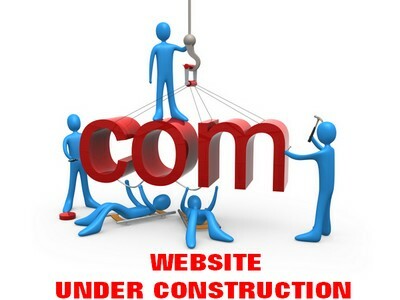 We are working on our website. This Page is not available currently.We are sorry for any inconvenience caused. This Page will be available soon. Copyright ©sfhindia.com ---. All Rights Reserved.